Huge Condo in desirable Kimberly area! This home has plenty of space and tons of storage! Large open concept living and kitchen area with patio door leading to beautiful deck and large back yard! Master bedroom offers full bath and walk in closet! Open staircase leads to finished lower level perfect for entertaining and large area to add extra bedroom if needed. 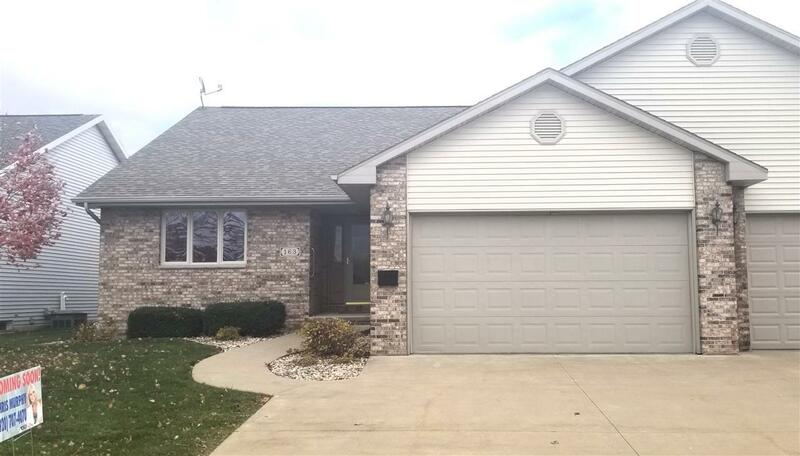 2 car attached garage, first floor laundry, 3 full baths, low monthly fees and the list goes on!